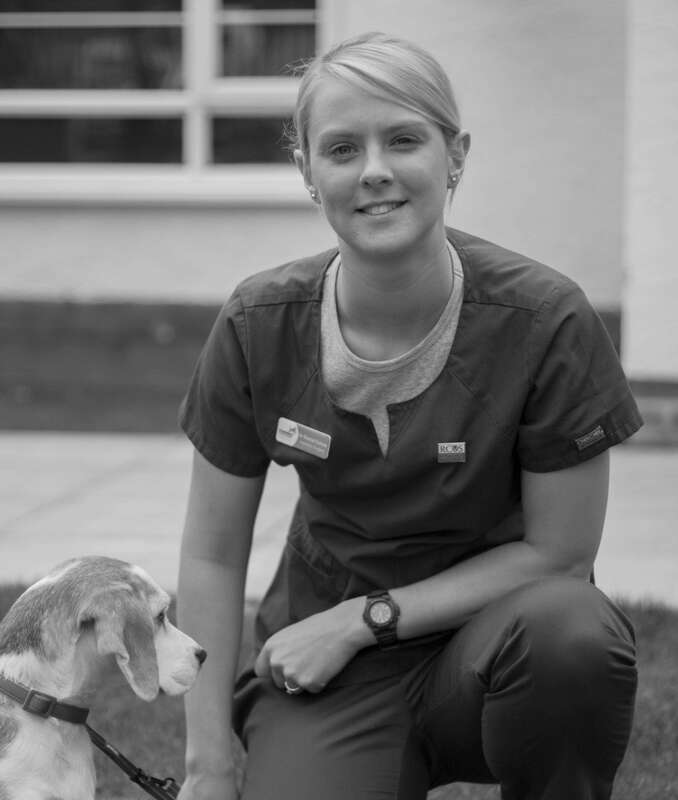 After graduating from the University of Bristol in 2011 with honours, I worked in a busy small animal practice in Staffordshire before moving to Knutsford Veterinary Surgery in August 2015. 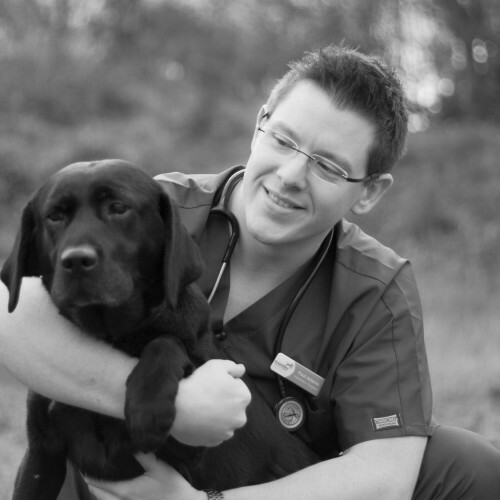 I enjoy every aspect of veterinary work and love the excitement of every day bringing new challenges. My main interest now lies in Dermatology and I am currently studying to become a certificate holder in this field. 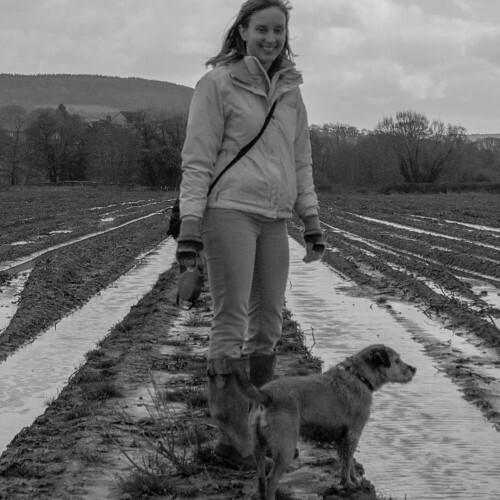 Outside of work I am kept busy with our fur-kids; Indiana, a beagle, who has had an eventful 4 years of life to say the least, and our new addition to the family, Mario, an Abyssinian cat. I am often found in the kitchen baking cakes for the team!